After a long Summer season, although I use the word Summer loosely, it is now time to put away the warmer-weather wardrobe of Royal Ascot morning suit, Wimbledon whites, polo chinos and Henley’s striped rowing jackets and swap your golfing plus-fours for shooting “breeks” in preparation for the Autumn’s sporting highlights. This may be a day (or two) spent on a grouse moor, taking in the early jump meetings at racecourses around the country or admiring, and driving, the ultimate in motoring beauty at a clutch of concours d’elegance. Whatever takes your fancy, these Autumn pursuits insist that you focus on the details. 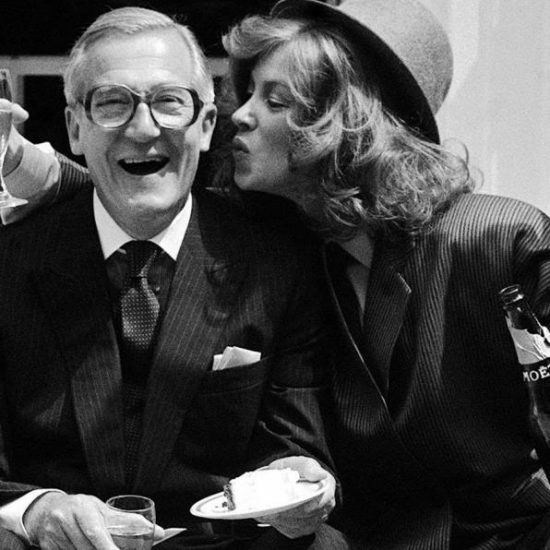 Participants are becoming increasingly style conscious which has seen the traditional sporting brands embrace more style and fashion-led designs, think Holland & Holland; whilst fashion brands like Belstaff have collaborated with organisations such as Lord March’s Goodwood. In the same way that sailing embraced Formula One technology, not only in its yacht design, but also in its clothing, shooting has embraced hi-tech fabrics and technology to ensure improved performance on the field. So be inspired by our own collection of essential Autumn accessories. They cannot guarantee you a successful day but allow you to concentrate on the important details. Think Purdey and depending on your forte then either a matching pair of guns comes to mind or the TR7-driving companion to Steed in The New Avengers. Sorry boys, it’s not the latter this time, but the gun and rifle maker who has caught our attention. 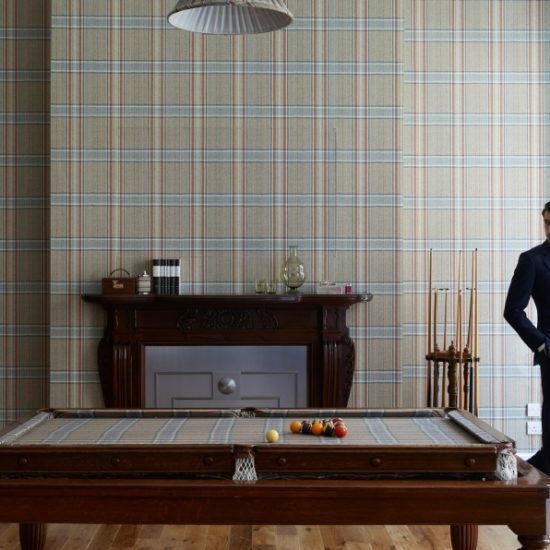 Renowned for superb craftsmanship for more than 200 years, Purdey has turned its attention to detail to clothing. 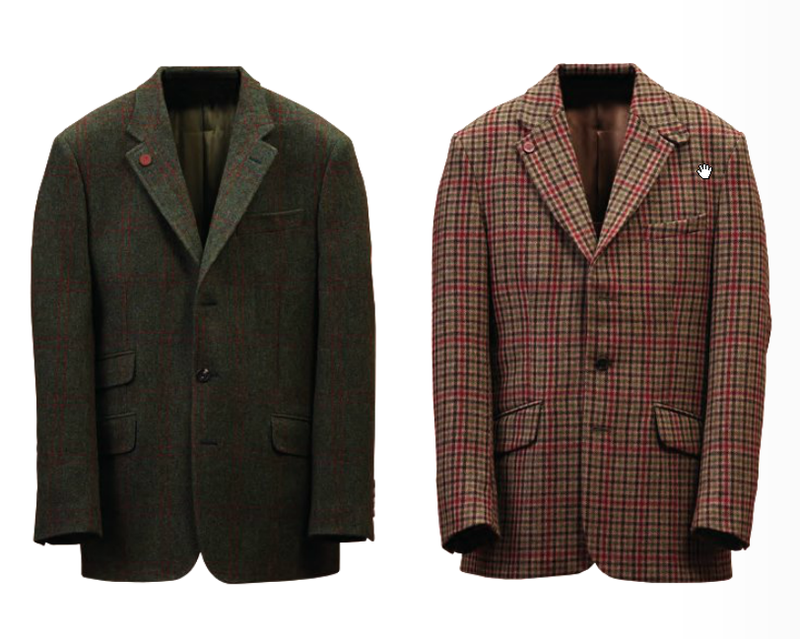 New for this Autumn and looking equally at home in a cityscape or field are the Rochester and Ilkley jackets. Made in impressive Hawick Tweed, these coats not only offer effortless chic now, but will survive the rigours of life so that the next generation can look equally on trend. Land Rover has been creating off-road workhorses for almost seven decades. The arrival of the Range Rover in the 1970s proved that utility vehicles did not have to be drab or unfashionable. 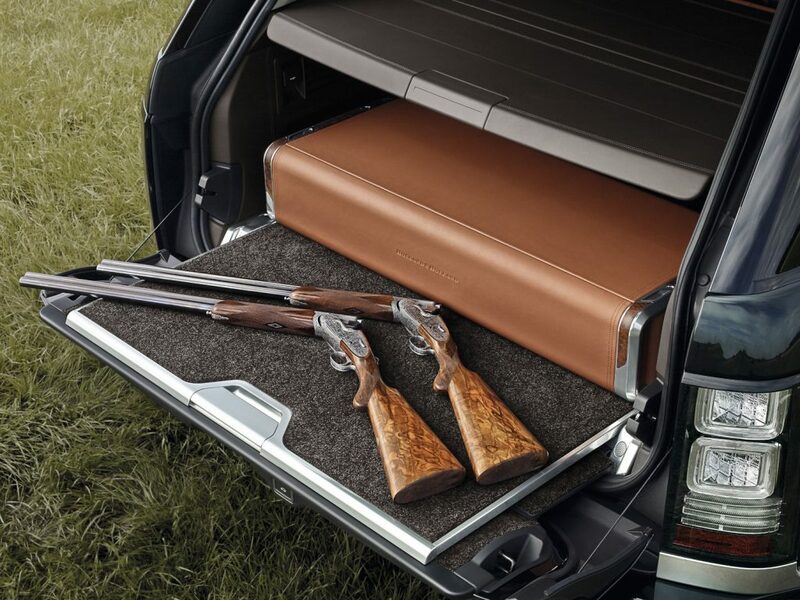 Now an exciting partnership between Land Rover and London gunsmith Holland & Holland offers unrivalled luxury for the keen shot who never compromises style for function. Featuring all the usual attributes of the Range Rover Autobiography – including great off-road performance – this magnificent beast also incorporates style cues such as using polished walnut veneer to resemble a gunstock and Holland & Holland’s instantly recognised engraving in the door handles. However, this car’s best feature is hidden away in the boot – an easily removed, leather trimmed aluminium gun case. 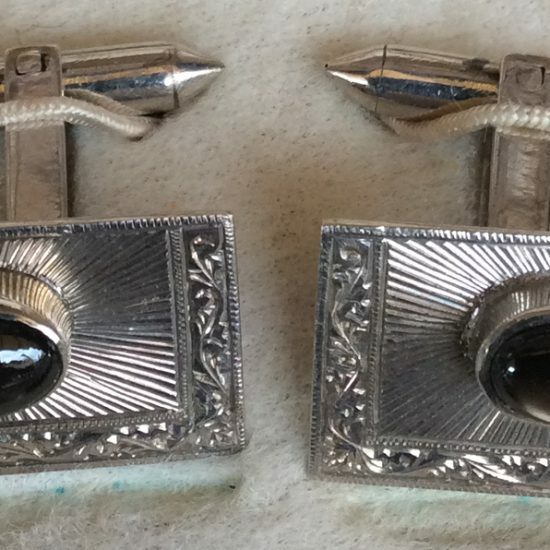 Perfect for your matching pair. In the 1950s and ‘60s no gentleman of style would consider it proper to be behind the wheel of his beloved motor without driving gloves. The advent of power steering and improved car heaters has seen this trend diminish unless you need to hurl a beast of a wheel of a vintage, 4-litre Bentley or its ilk. 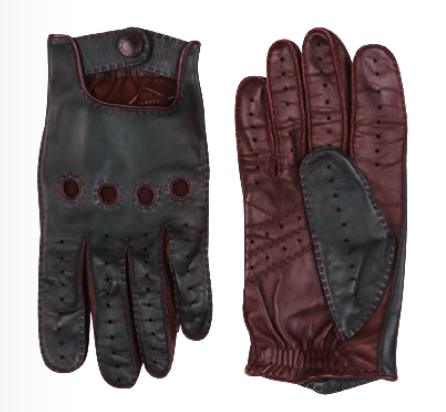 Car or not though, what better way to finish off an Autumn outfit than with a pair of classic driving gloves? Dunhill, whose slogan was “Everything But The Motor” is perfectly placed to revive this tradition. These elegant gloves, made from English leather, recall an earlier, maybe more sartorial era, but one that any man about town or country would be happy to adopt. This year marks the 40th anniversary since British sporting legend James Hunt’s legendary Formula One Championship win at Fuji, Japan in 1976, where he snatched the championship by one dramatic point from fellow racing hero Niki Lauda. Belstaff has commemorated such a moment by unveiling the James Hunt 40th Anniversary Capsule Collection – created in collaboration with Hunt’s sons Tom and Freddie – to celebrate their father’s legacy and indomitable spirit. 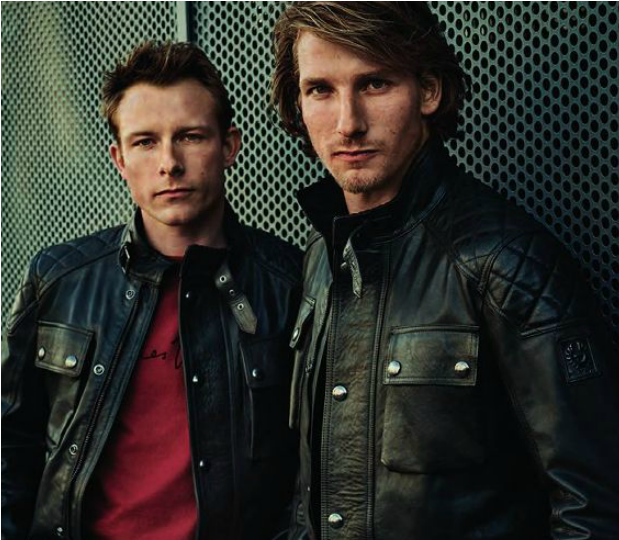 The Hunt brothers feature the collection’s hand-waxed leather jackets – one with four-pockets and with quilting details on the shoulder, while the other is a shorter shape with two chest pockets. There are six pieces in total to this collection – each piece perfect for a concours stroll. 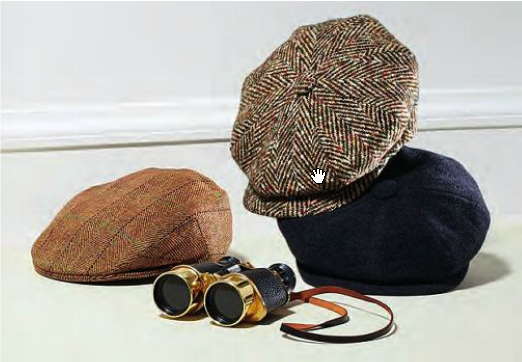 The Autumn chill means a chance to reach for the much-loved flat cap. Now making a resurgence with the younger generation – think Pharrell Williams, Justin Timberlake or Ryan Reynolds – the flat cap is taking centre stage once more. 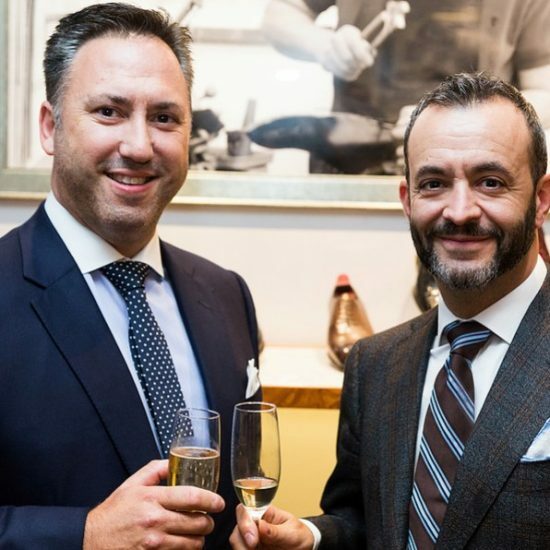 Traditional hatters such as London’s Lock & Co have responded to this new demand by retaining the quality and standards by which they are known worldwide, but breathing new life into a traditional staple. Take the limited edition Muirfield, a traditional eight-piece cap. It may look conventional, but is crafted from lightweight Shetland wool with an added cotton sweatband – perfect for those early Autumn temperatures. Motorsport is all about the timing. Yes, speed matters, but only in the context of achieving the fastest time. 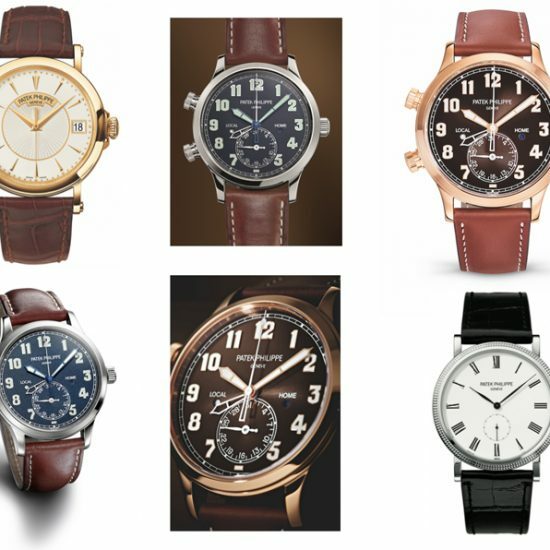 Many of the sport’s characteristics are also familiar to watchmakers – reliability, precision etc. Zenith has taken these links to a new level by creating a timepiece to celebrate its association as official timekeeper of the Historic Endurance Rally Organisation (HERO). 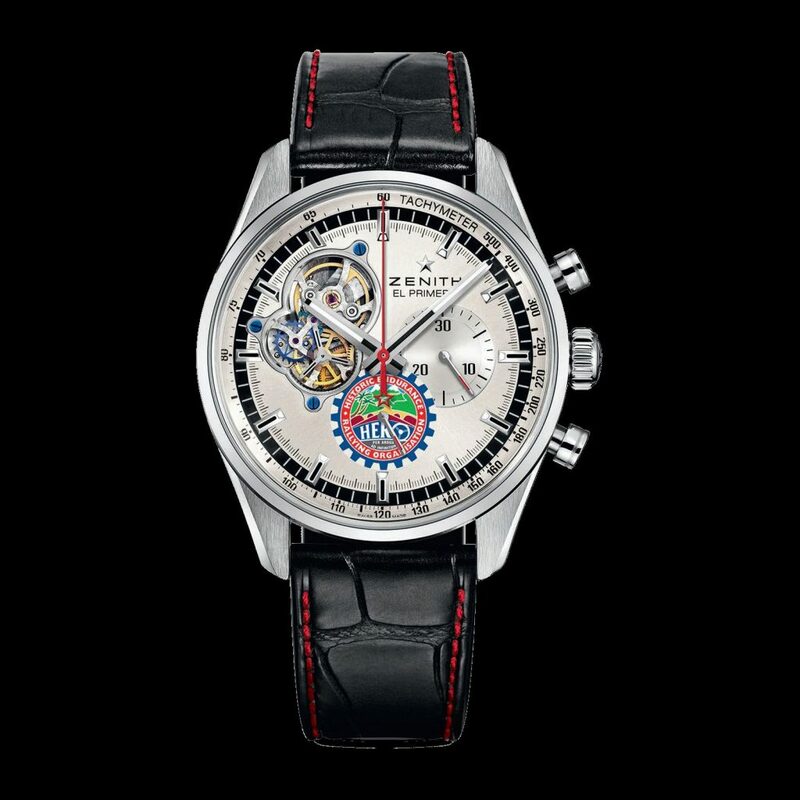 The Zenith El Primero Chronomaster Open 1969 HERO Cup Edition is based on the launch edition of the original watch, created in 1969, and believed to be one of the first automatic chronographs. The subtle introduction of the HERO Cup medallion on its face may be the only outward reference to HERO, but its movement – 5Hz frequency (36,000 beats per hour) – is a USP that every racing driver will understand. 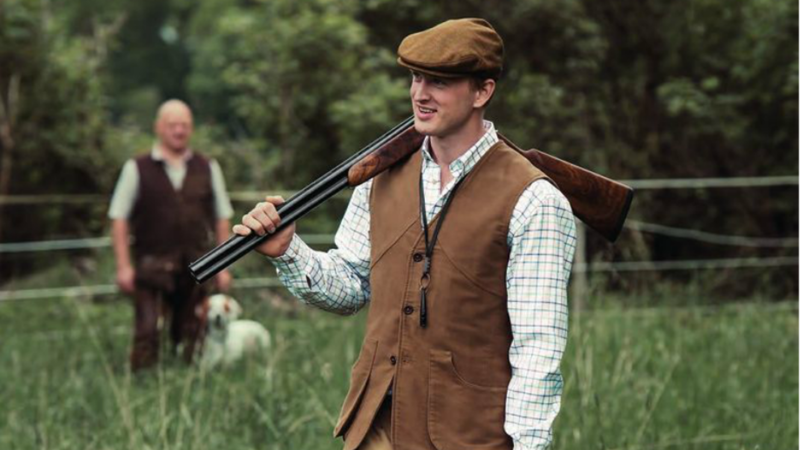 Shooting is a sport of heritage and tradition – reflected in the clothing as well as the weaponry. So creating something new to wear for this very conservative (with a very small c!) audience is never an easy ask. 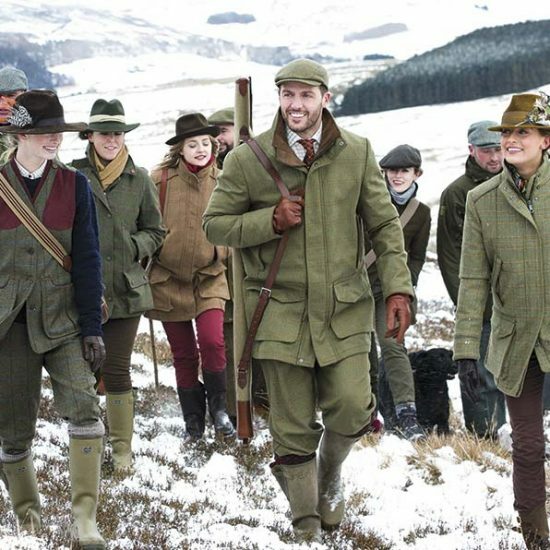 But Farlows know their customer – they have been sporting outfitters since 1840 and so are an ideal brand to create a Field Coat to deliver in all weathers and terrain. As with every piece in Farlow’s Fieldware Collection, it has to perform on two fronts – not only look the part, but be hardworking too. Although made using an exclusive range of Hawick Tweeds – a mix of pure Cheviot and twisted merino and Cheviot yarns – this coat is not made in Scotland, but sent to a small coat maker in England, who hand cuts and crafts it into a field coat. And with the sportsman in mind at every turn, this jacket even has rubberised Farlows’ snaps to protect precious gunstocks.